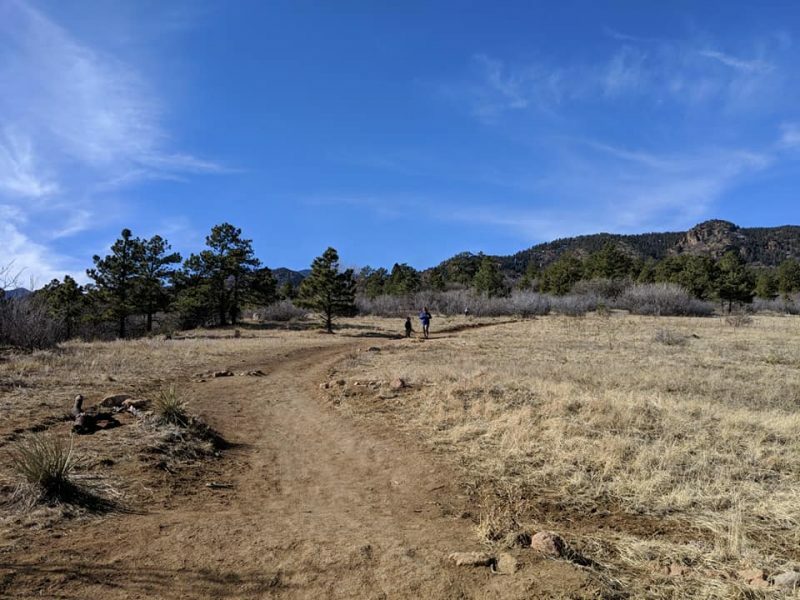 The Ponderosa and Ridge trails connect to make a 1.1 mile moderately looped trail within the Stratton Open Space park. 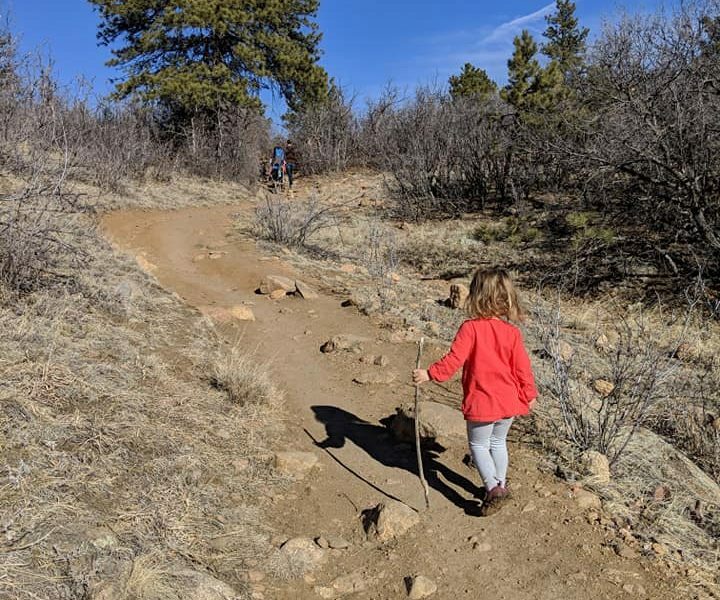 This is a great toddler led or carrier hike. 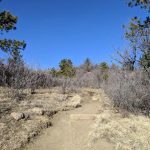 There are stairs to climb up and down, it is partly shaded, and there are other connecting trails to make your hike longer if desired. 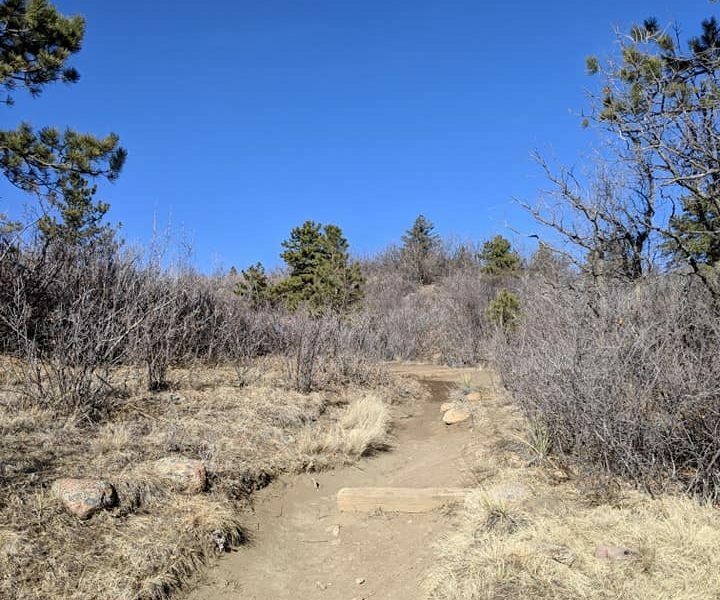 This trail can get muddy and icy during the winter months, so bring sturdy shoes. 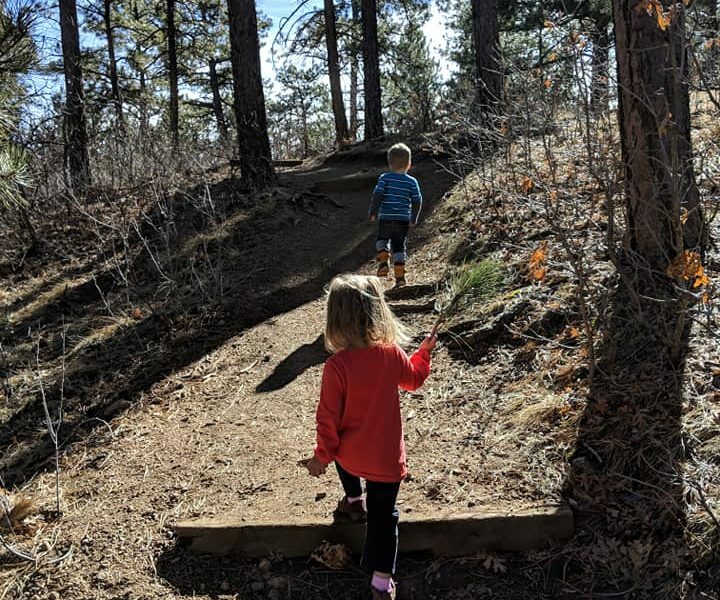 Little hikers can have fun jumping in the muddy puddles. 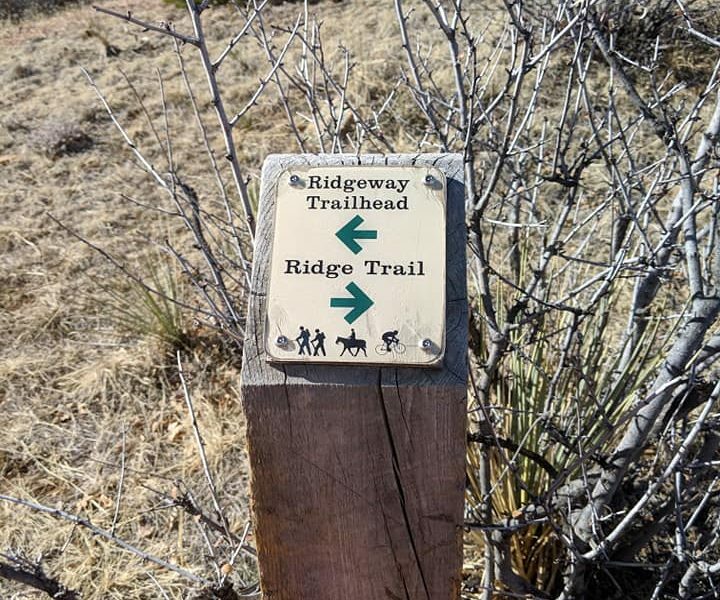 You will encounter mountain bikers and hikers with dogs. This trail is not stroller or wheelchair friendly. Dogs are allowed, but must be leashed. I became a branch ambassador for the Colorado Springs branch in February 2017. 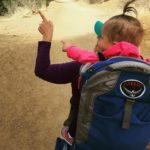 I became active with Hike it Baby in April 2016 and fell in love with carrier hikes. I currently host and enjoy toddler led and stroller hikes. 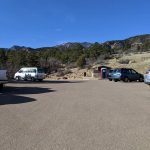 When driving on Cresta Road, head west on La Veta Way until you reach the parking lot. 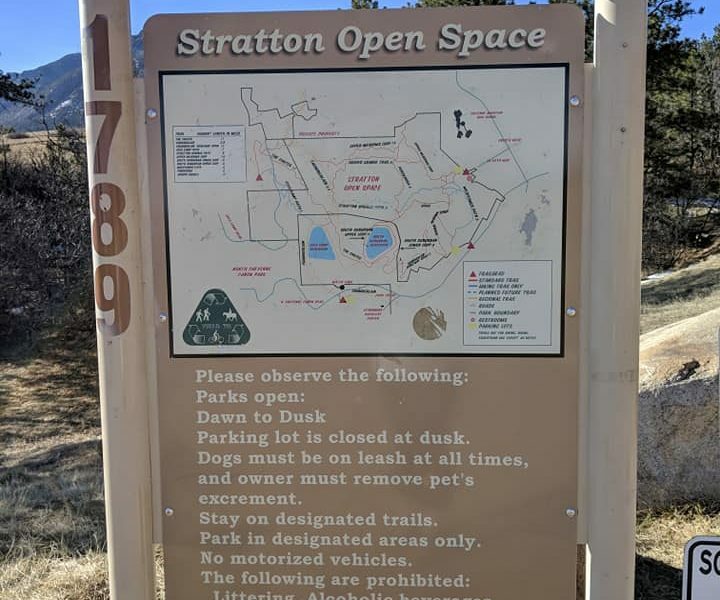 The trailhead is by the parking lot.